Acclaimed design, coming to S8 and S8+. 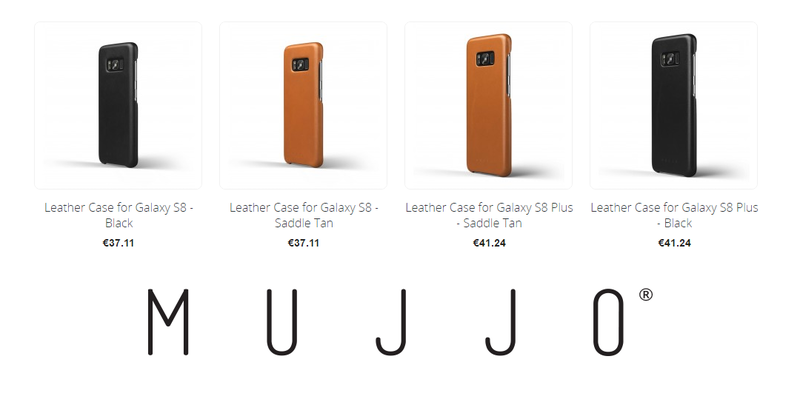 We feel the time has come to bring Mujjo’s acclaimed leather cases to Galaxy S. Building on the success of the highly acclaimed leather cases for iPhone. The super slim profile is fully wrapped with high-quality full­grain leather that ages beautifully as it becomes part of your life. Part of what makes the Mujjo leather cases so unique is the premium quality of the materials and design which is at once simple and elegant. After the massive success of Mujjo’s iPhone cases, and with Samsung’s release of the S8 and S8+, we feel now’s the time to bring our renowned cases to Galaxy. These leather cases are designed to be clean and contemporary. A super slim profile, a sleek silhouette and unobtrusive design follow the outlines of the device, with perfectly placed openings for the volume rockers and connectors. Satin like microfiber lined interior – The case interiors are lined with the finest Japanese microfiber, a slim super strong fabric that is lightweight. 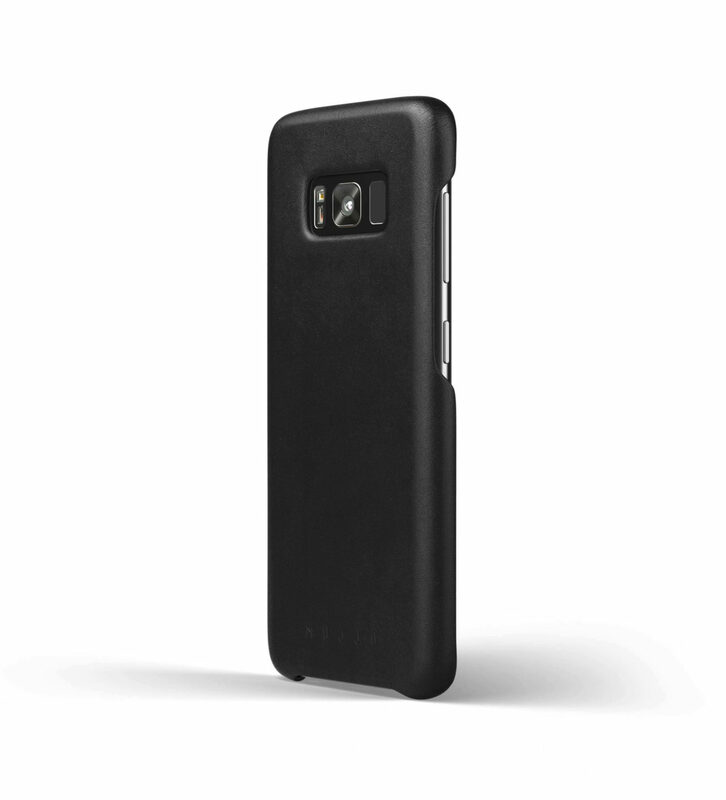 With a sophisticated, satin-like finish, this material provides luxurious padded comfort for your Galaxy S8. 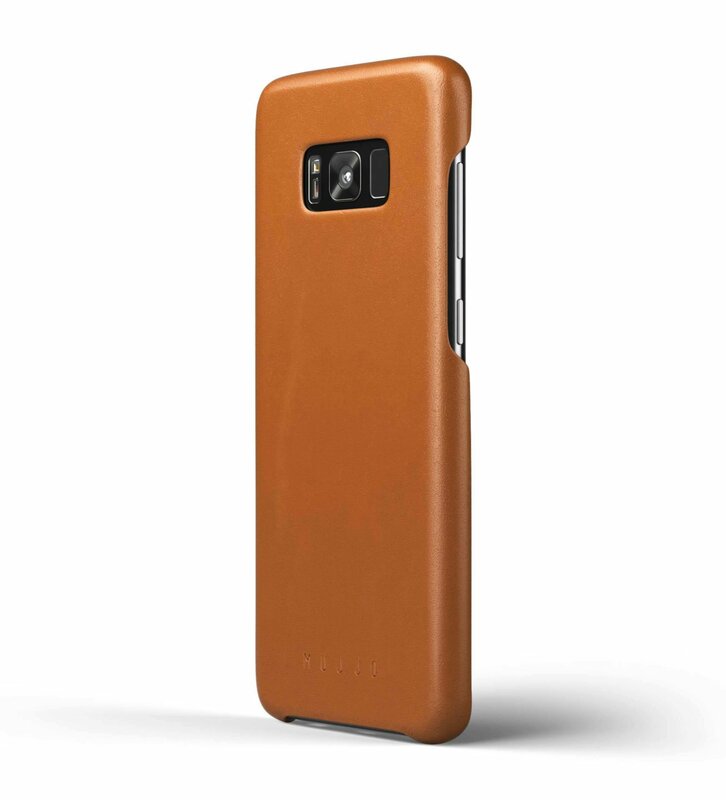 Fully leather ­wrapped profile – The fully leather wrapped cases seek to accentuate rather than conceal the Galaxy S8’s beautiful design. A super slim profile and clean silhouette follow the contours of the device, resulting in a well­ balanced and inherently right design: unmistakably Mujjo. Full­ grain leather with character – Mujjo’s cases is crafted from premium quality full ­grain leather which, enhanced by a meticulous tanning process, adds character by allowing the natural grain to show through. High quality and attention to detail have become emblematic of both Mujjo’s products and brand. Each case is manufactured with care and treated with aniline oil to enrich colour tones.